What is At Home Aged Care Services? Getting older is no easy business, but as a natural part of life it shouldn't be something that we try to avoid thinking about or planning for. It can be a challenge not only for the elderly but also their close friends and family who are wanting to support them through this life transition. So, it’s important to deal with a highly experienced aged care agency. Why consider an aged care agency? Friends and family can have the best intentions at heart but they may not be the best option as a full time care solution, especially when so many of us have busy lives. Similarly, the aged often need assistance but don't want to go into residential care – particularly when they are still of sound mind and have built so many memories in their home. When dealing with aging, the last thing you may want to do is be unsettled in a new residence and unfamiliar surroundings. My Aged Care advice and services. Home aged care services from an aged care agency like Beacon Support means you or your loved ones don't need to go through the hassle and stress of a life upheaval like changing homes. Additionally, an aged care agency can give family members some respite for when they cannot manage to assist you on a daily basis. 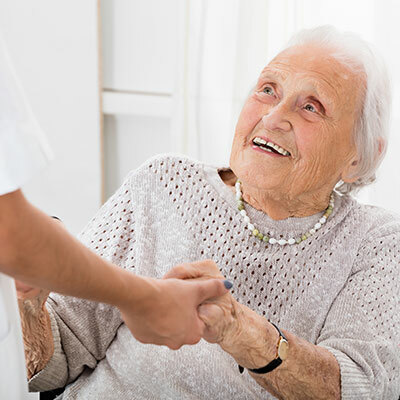 A quality aged care agency will provide specialist carers that get to know you or your loved one’s needs, routines and personal likes and dislikes. Need assistance to restore health. Choosing an aged care agency is part of accepting that you may need assistance to do daily tasks but our carers offer a non judgmental form of care that respects your independence. We want to maintain your independence as much as possible and only use care to enhance your life standard. Contact us on 1300 435 782 or use the Contact form on our website to learn more about our aged care agency and the services we provide.